It’s Time For You To Be Our Next Winner!! Want to win a Visa gift card, find out things going on this weekend in St Louis and get a tip for the week? 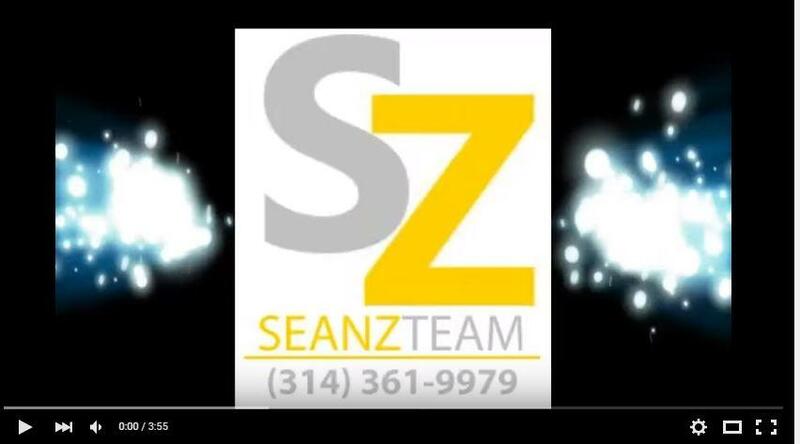 Watch the video from The Sean Z Team at USA Mortgage for all of that and more.Be sure that you are commenting on our Facebook page on Friday for that chance to win.